In honor of its 10th anniversary, the Maternal Health Task Force has presented 10 distinguished pioneers from around the world with the inaugural Maternal Health Visionary Award. This award recognizes individuals who have made an impact, pushed for innovation, inspired others, exhibited sound leadership and demonstrated a powerful vision for the future of maternal health. In addition to the Visionary Award announcement, the Maternal Health Task Force hosted a Symposium in Boston on Monday, 17 September 2018, to celebrate its anniversary, showcase achievements in global maternal health and chart a course forward for critical steps to end preventable maternal mortality and optimize maternal health around the world. Distinguished speakers at the event included: Her Excellency Dr. Joyce Banda, Former President of Malawi; Christy Turlington Burns, Founder and CEO of Every Mother Counts; Nina Martin, Reporter at ProPublica; and Dr. Mary-Ann Etiebet, Executive Director of Merck for Mothers. To learn more about the Visionary Award recipients and their achievements, please visit www.mhtf.org/global-maternal-health-symposium. 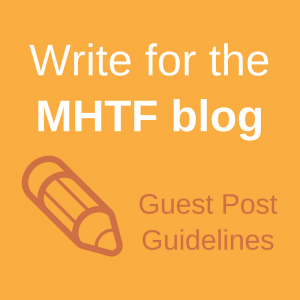 Ten years ago, the Maternal Health Task Force (MHTF) was founded with the vision of creating a strong, well-informed and collaborative global community focused on ending preventable maternal mortality and morbidity worldwide. 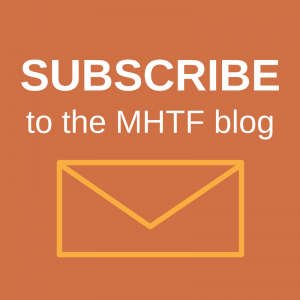 The MHTF is the flagship maternal health project of the Women and Health Initiative at the Harvard T.H. Chan School of Public Health. It serves as a platform that generates and disseminates high-quality scientific research, surfaces key issues for critical discussion, consensus building and policy advocacy; supports emerging professionals in maternal newborn health; and connects researchers, policy-makers, providers and other stakeholders in the global maternal newborn health field. Harvard T.H. Chan School of Public Health traces its roots to public health activism at the beginning of the last century, a time of energetic social reform. From the start, faculty were expected to commit themselves to research as well as teaching. In 1946, no longer affiliated with the medical school, the School became an independent, degree-granting body. Today, the Harvard T.H. Chan School of Public Health brings together dedicated experts from many disciplines to educate new generations of global health leaders and produce powerful ideas that improve the lives and health of people everywhere.